Adventures in Sane Living » how successful is your brain? how successful is your brain? As most entrepreneurs know, when it comes to being successful, a lot of it is determined by your mindset. Through hardships, daunting challenges, and failure, keeping the right mindset will always overcome that point where you just quit. 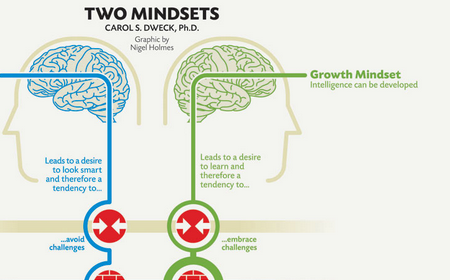 This is the point that Stanford psychologist Carol Dweck makes from her studies on the different mindsets of people facing challenges- check it out.